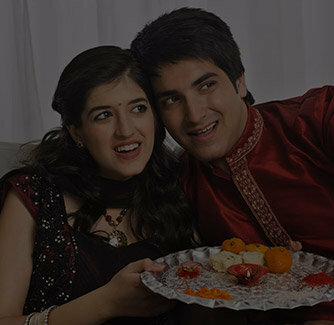 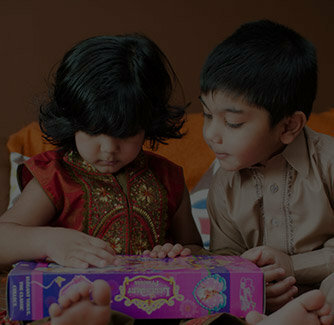 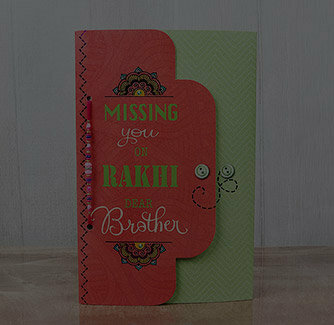 Your Bhabi is one of the most important members of your family. 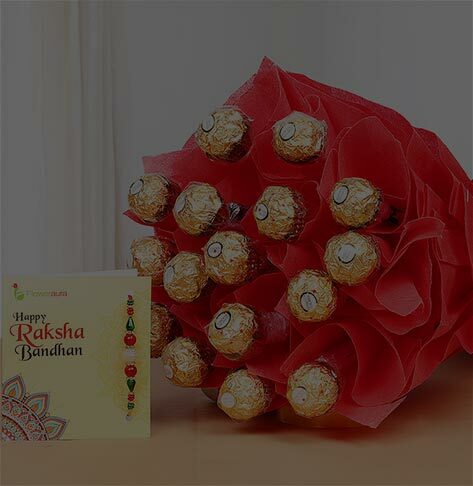 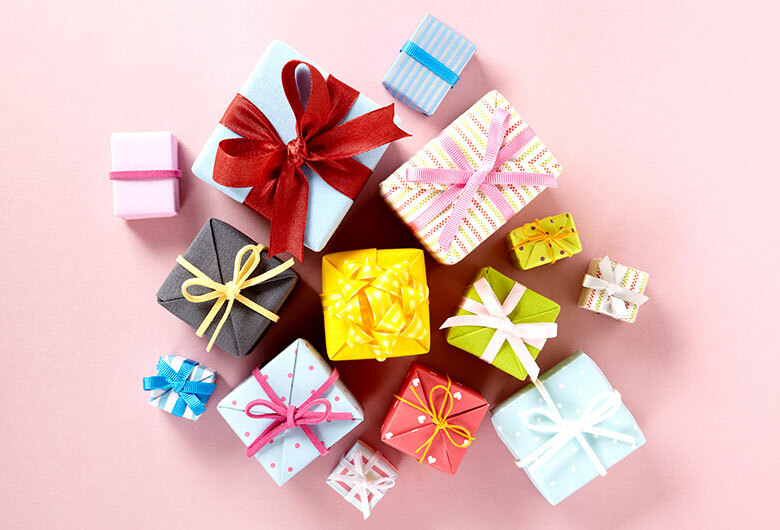 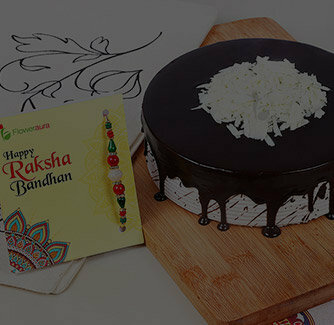 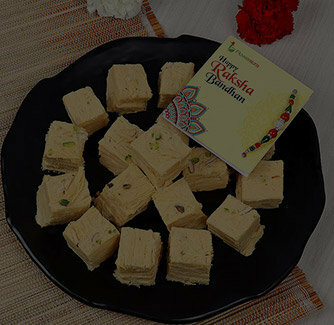 When it comes to celebrating the occasion of Raksha Bandhan, you should definitely gift your dear Bhabi with something that can touch her heart and make her feel out of the world. 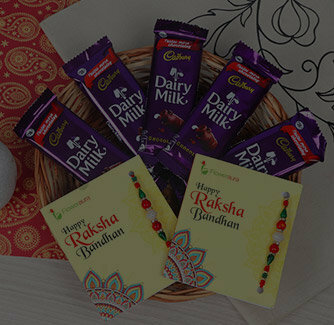 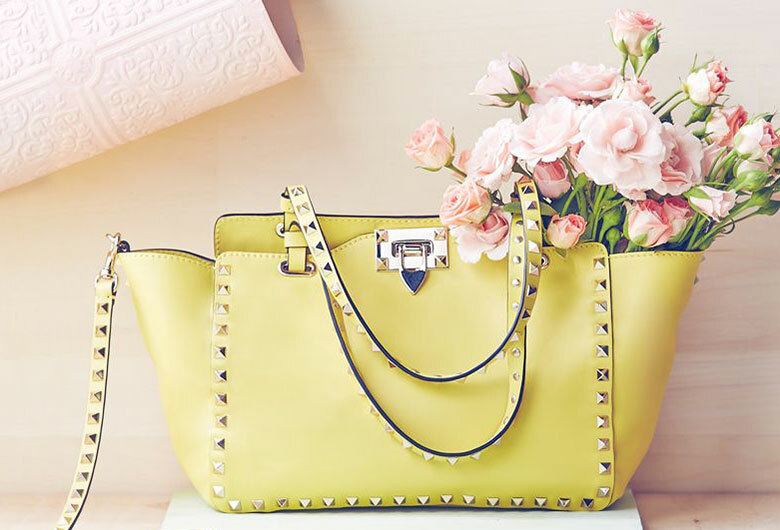 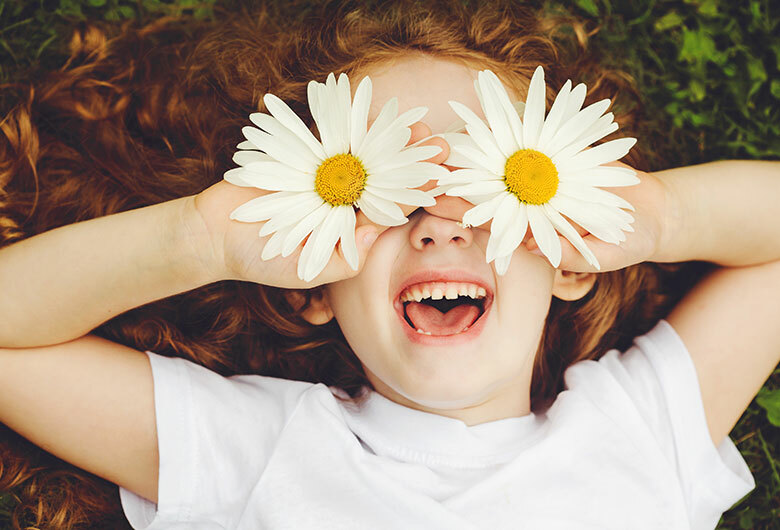 What can be a better gift for her than choosing this delightful combo of love and affection? 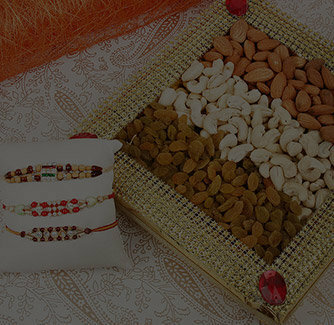 Coming with beautiful pearl embedded fancy lumba Rakhi, personalized cushion , pack of crunchy and delicious almonds and roli, chwal this heart touching combo will seriously impress your bhabi in a best manner.